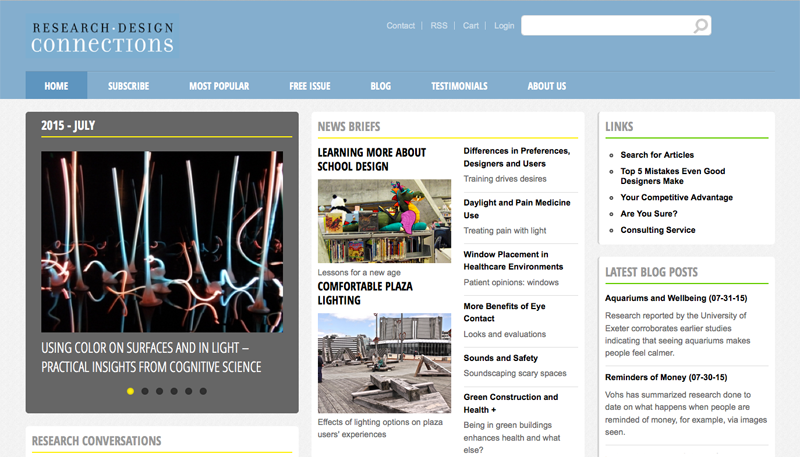 Research Design Connections, an online design newsletter for paying subscribers, needed a new responsive website. Their old website, developed in 2007, required an overhaul to freshen its look, improve its efficiency, and meet the growing need for people accessing its content from mobile devices. Research Design Connections publishes research-backed articles on how design affects human emotions and behavior to an audience that includes interior designers, architects, and landscape architects. Kosada has released Vuo version 1.1. 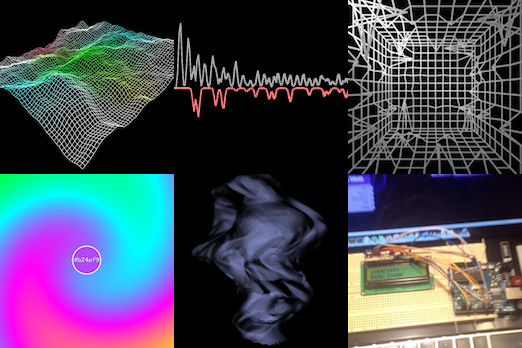 For this release, Kosada implemented some major new features, including movie exporting (offline rendering with antialiasing and motion blur), serial input/output, new graphics shaders, more audio analyzers, and screen capture. 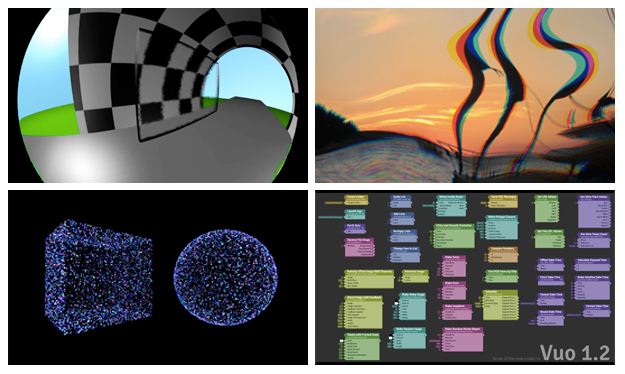 Vuo is a visual programming language for designing live interactive media. Subscribe to located in ohio. serving the world.